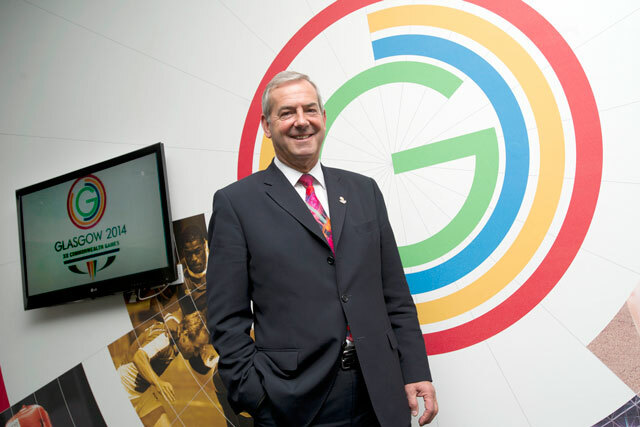 Lord Robert Smith, chairman of the Glasgow 2014 Common Wealth Games Organising Committee, as well as chairman of SSE and the UK Green Investment Bank, distills his leadership expertise into 11 tips for getting ahead. I'm no management guru, but I know you have to be decisive, use your instincts and delegate. Empower your people and communicate effectively. I failed my English language and literature exams at the University of Glasgow. It was devastating at the time, but it sent me in a different direction, toward chartered accountancy (CA) and finance. It was the best mistake I ever made. I genuinely believe that the CA experience I got was the best business degree you could have. You got a great grounding in how business really works and could then turn your hand to anything. I already understood the difference between right and wrong, but seeing this applied in a business context, attesting to figures on which others would depend as true and fair, became vital for a future career in business. Over the course of your career, you'll enjoy successes, but at some point you'll find yourself in the middle of a crisis. It's about integrity and knowing right from wrong. Be dead honest and blow whistles if that's what's required. Trust your instincts and don't flinch. I think it comes down to unwelcome behaviour in the leadership culture. I'm talking about greed, hubris, bullying and obfuscation, all of which lead to pie-in-the-sky growth plans and decisions being taken for all the wrong reasons. As the saying goes: the fish rots from the head down. Go on boards, get involved in charitable activities and share your knowledge, skills and expertise with those who need them. They'll appreciate the contribution and you'll learn a lot in the process. It's about debits and credits. I made a loss of £60,000 on one of my early investments. It was galling when I realised I would never get the money back. My boss explained to me where I had gone wrong and warned me not to become risk-averse. It was an important lesson and one that I haven't forgotten. 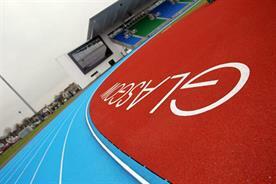 As a business, the Glasgow 2014 Commonwealth Games is an unusual one. 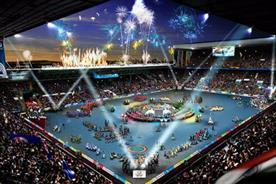 The Organising Committee began with a handful of people and will grow to encompass more than 1500 employees at Games time. It will then go back to nothing because there is an end product. That has made it very different from my past experience of sustaining businesses and helping them grow, but it has been a fascinating journey, and I'm honoured to be part of something that means so much to the people of Glasgow and Scotland. It's important to stay grounded, but that doesn't mean you can't have confidence in your abilities. Never sell yourself short. I've been asked on to boards because I am Scottish, or because I am good with numbers. Rather than see that as a limiting factor, I've used each opportunity to learn and develop. As a chairman, I'm a sounding board. I help work out the strategy. I'm there if people need me, but I'm not an interventionist. 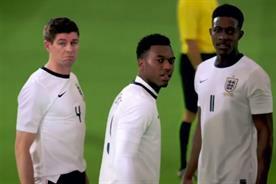 In saying that, you do need to look out for the chief executive. I've been there and it can be lonely. It's about support and guidance, but knowing when to take a step back. Nowadays, I can draw on my experience, my confidence or my reputation, but what got me to this position was the fact that I was a very good accountant. I was great on the detail. Establish your niche, get yourself out there and use those skills to your best advantage.